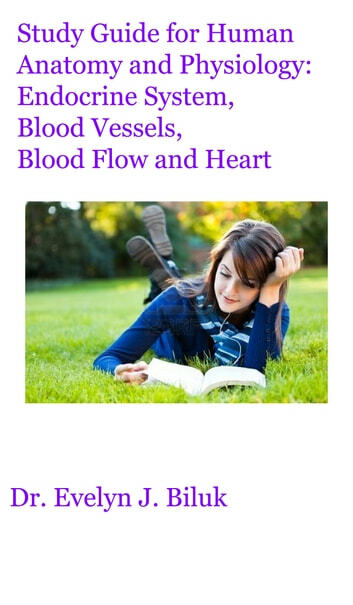 This is a collection of multiple choice questions on the endocrine system, blood vessels, blood flow and the heart. Topics covered include an overview of the endocrine system, endocrine glands, hormone activity, hormone action, hormone secretion, hypothalamus, pituitary gland, thyroid gland, parathyroid glands, adrenal glands, pancreas, ovaries, testes, pineal gland, thymus, blood vessels, blood flow, blood pressure, circulation, shock, circulation routes, cardiac muscle tissue, heart anatomy, heart valves, circulation, conduction system, cardiac cycle, cardiac output, and exercise. These questions are suitable for students enrolled in Human Anatomy and Physiology I or General Anatomy and Physiology. Jose H. Auday M.D. F.A.C.S.